The Daily Mail’s doom and gloom prediction about the Large Hadron Collider. 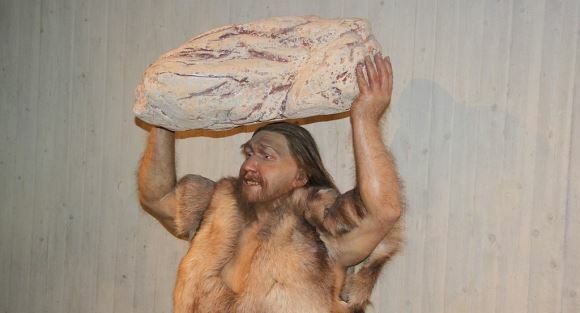 A life-size model of a homo neanderthalensis at the Museum Neandertal in Germany. Image: Neozoon via WikiMedia Commons.